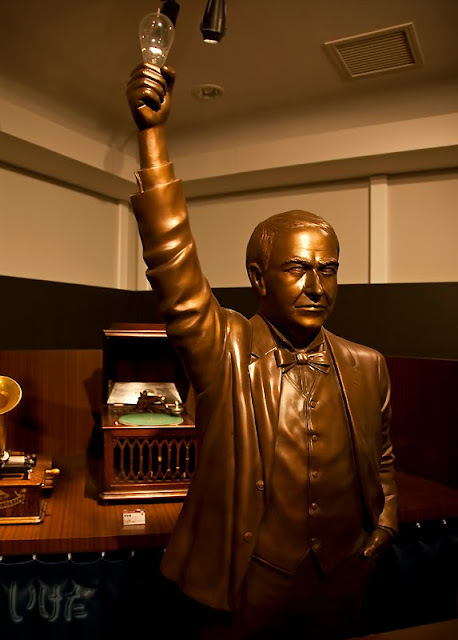 Inventors' section - mostly about Thomas Edison and his creations. There's also an entire room devoted to Gundam. 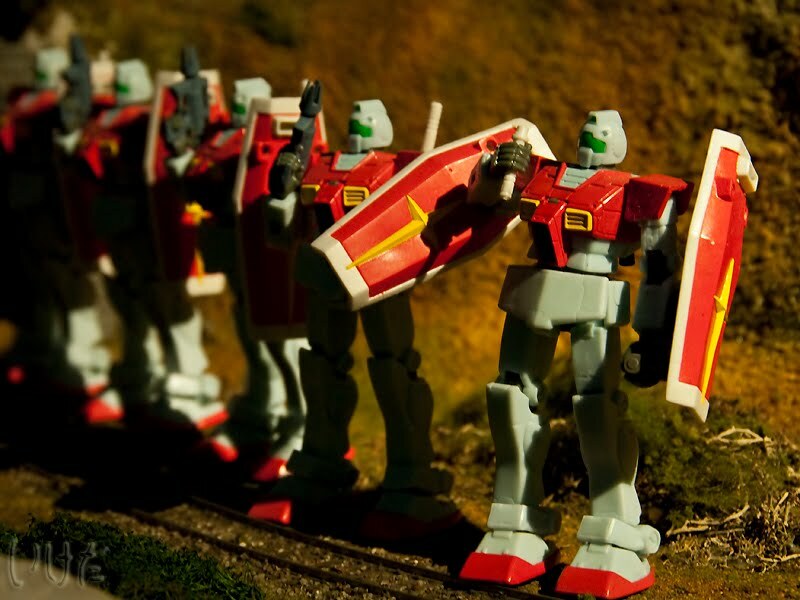 These are GM (RGM-79) from Earth Federation Military. 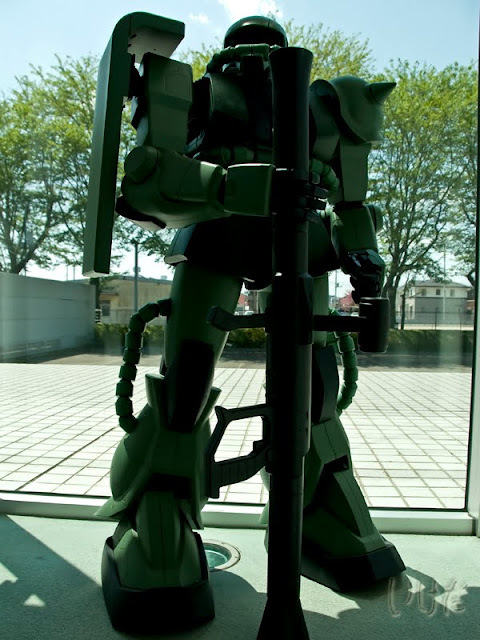 The sort of stuff that big kids like - Zaku II (MS-06F) from Zeon. And the sort of stuff that little kids like - Ultraman Taro. 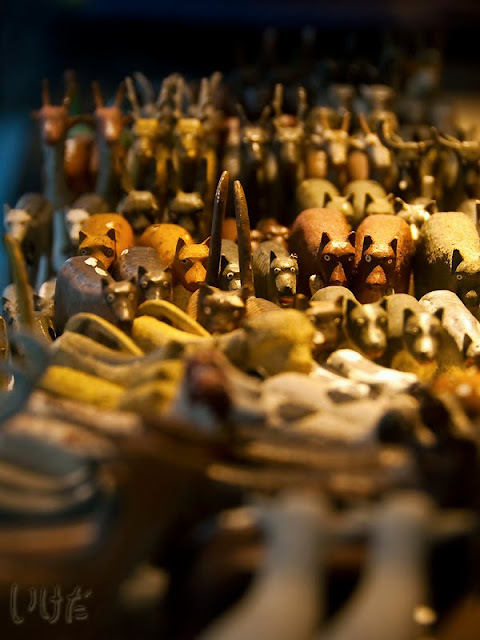 There's also a section with vintage toys from around the world. My favorite was Noah's ark. To find out more about the museum, and see a short video clip (yes, I shot it) from the Gundam room, please visit this post and this post on our other blog. What an interesting caleidoscope of life. Please have you all a wonderful Sunday. Look so different than the Bandai Museum that used to be in Matsudo. We thought of visiting the museum the year after the one in Matsudo closed but we decided a trip to Mibu just to visit the museum was simply not worth it. 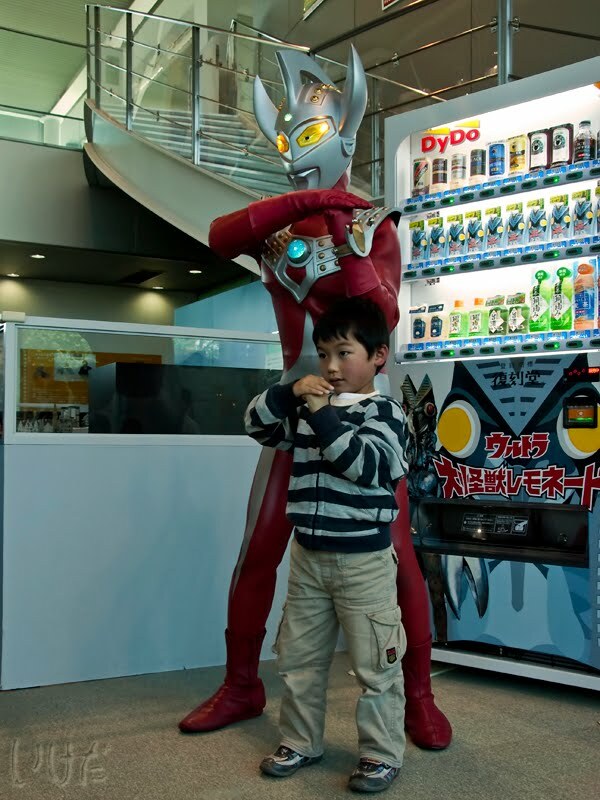 But then, any chance to see an Ultra hero would be a good excuse for my son to make the visit! actually the museum moved to a new building (again!) last month, and now it seems to be a lot more family and kids-friendly than otaku-oriented.